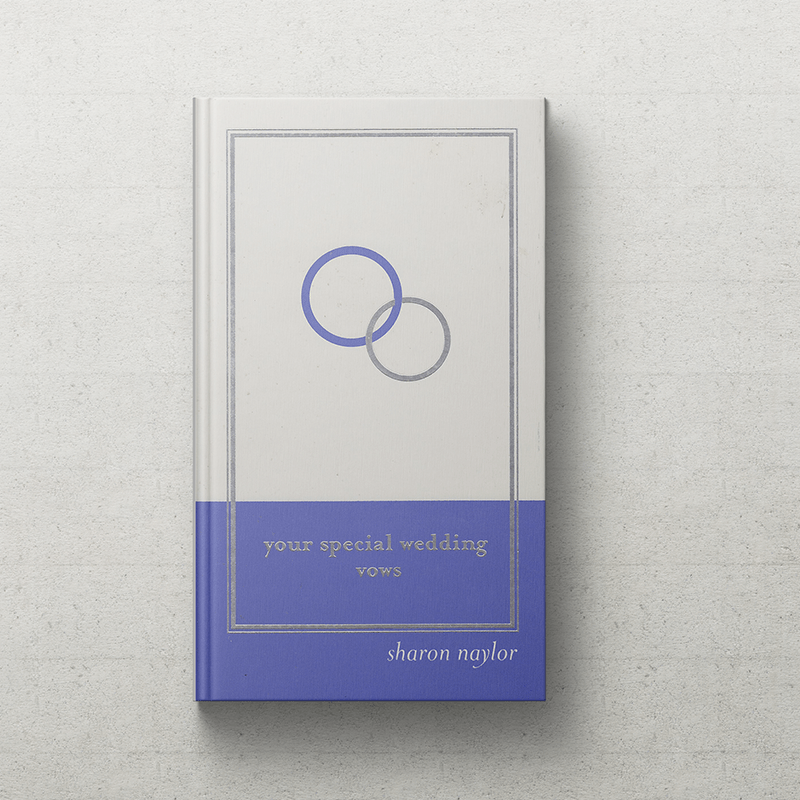 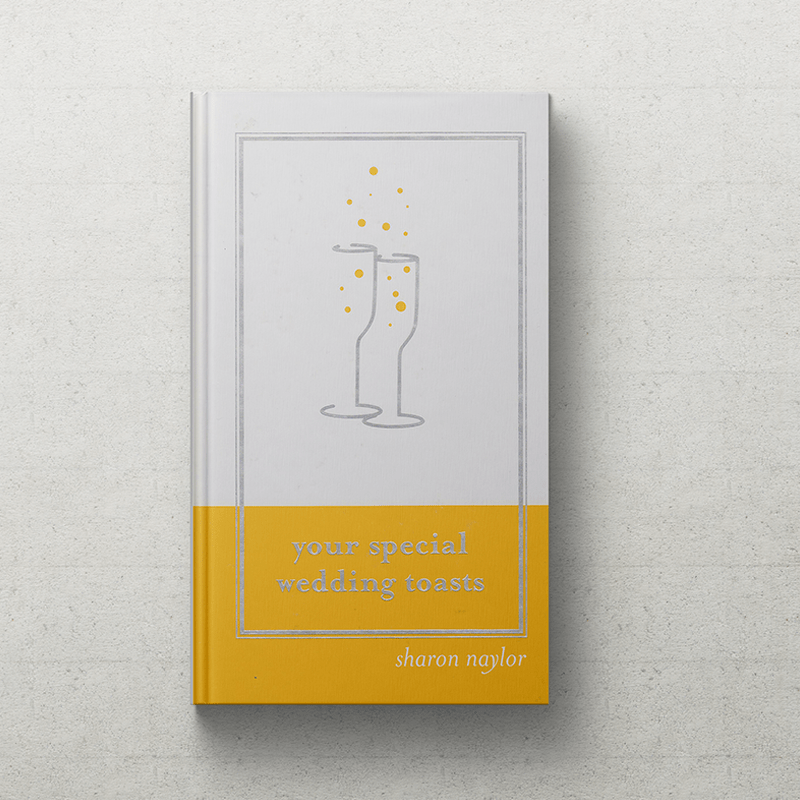 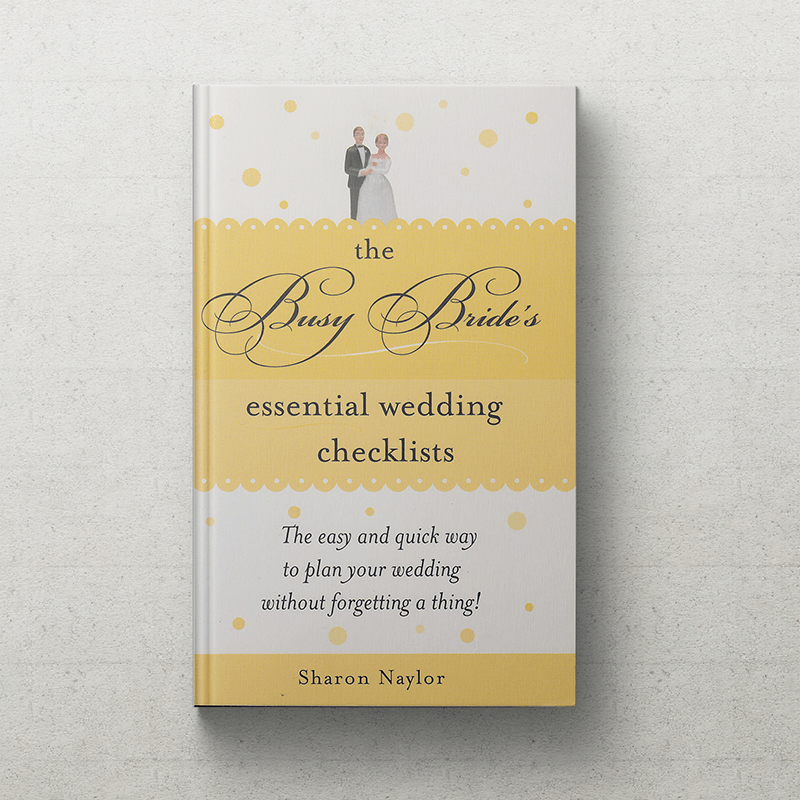 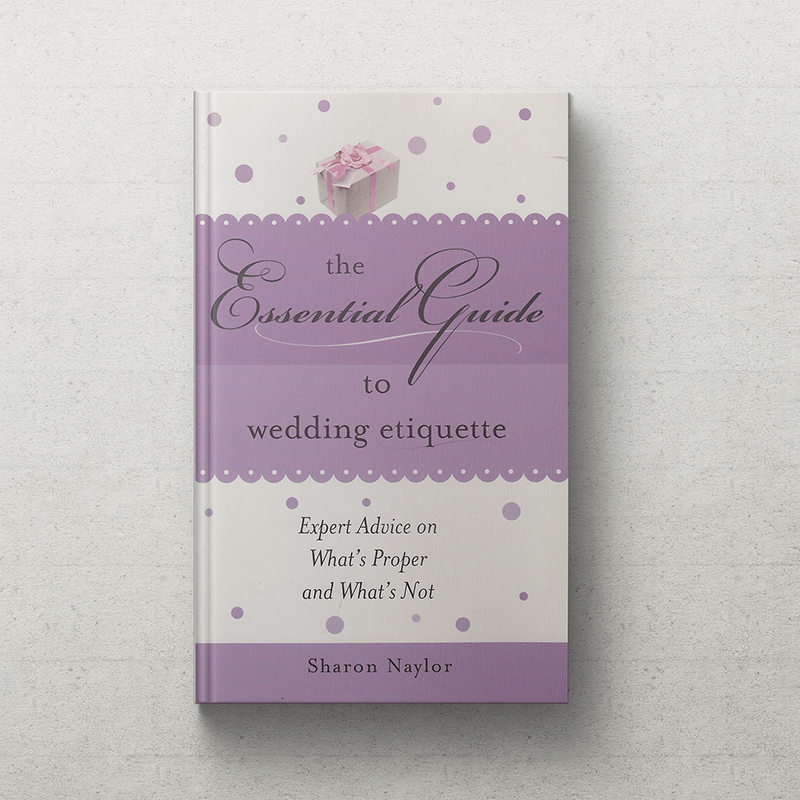 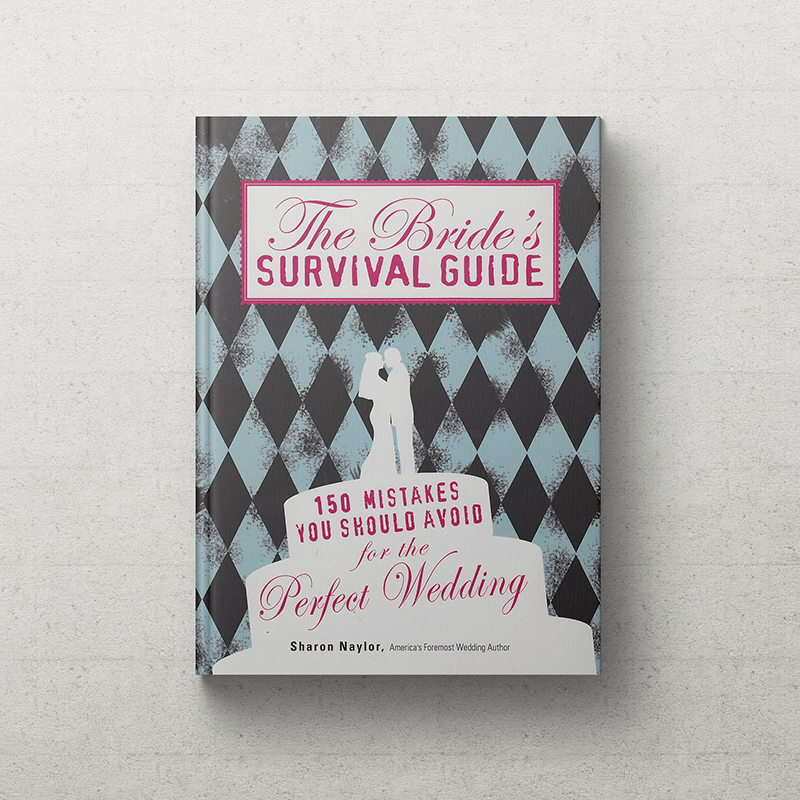 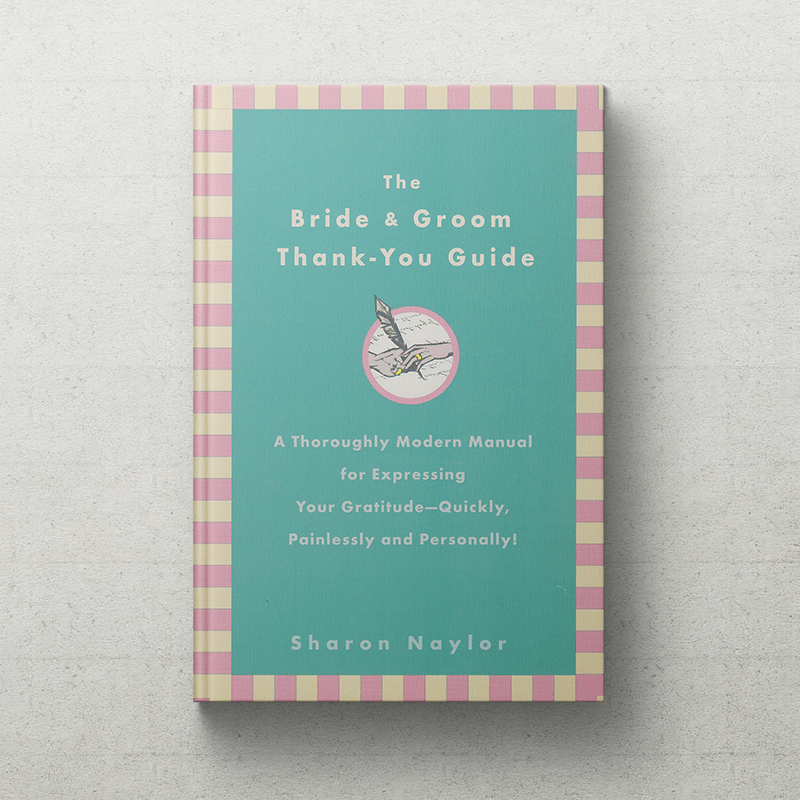 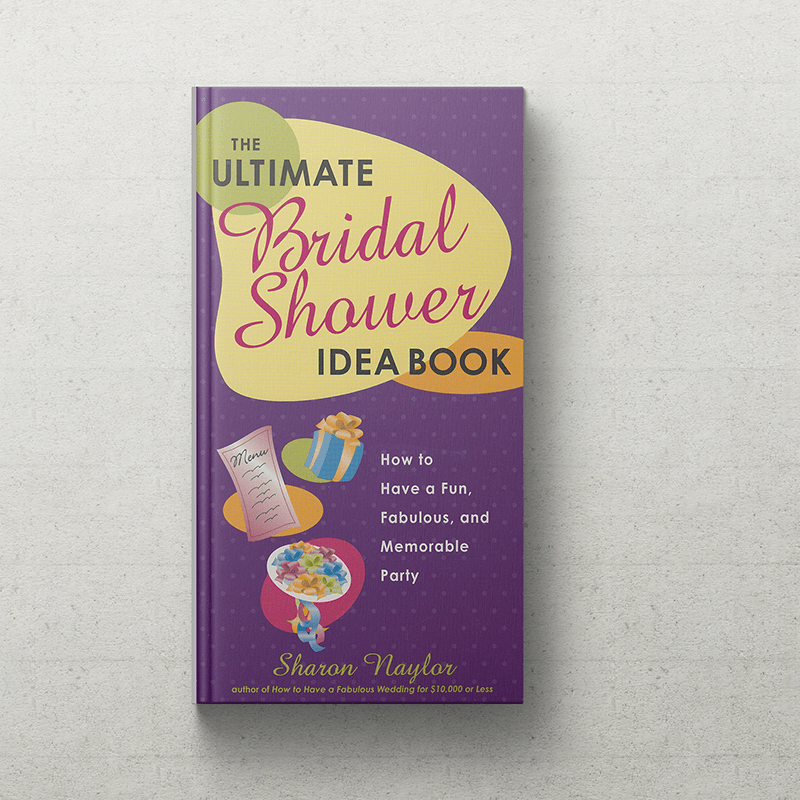 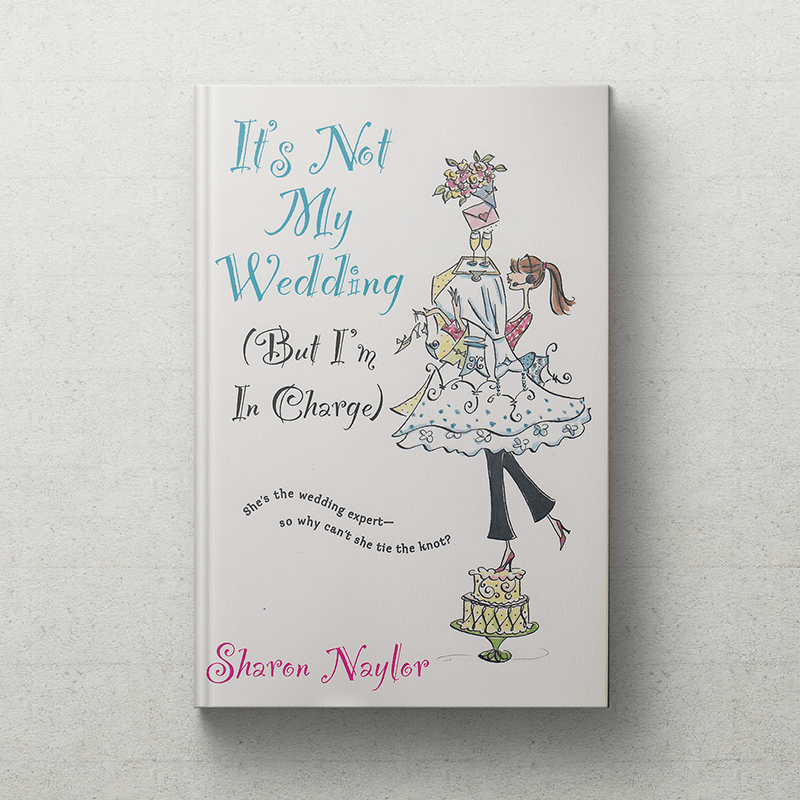 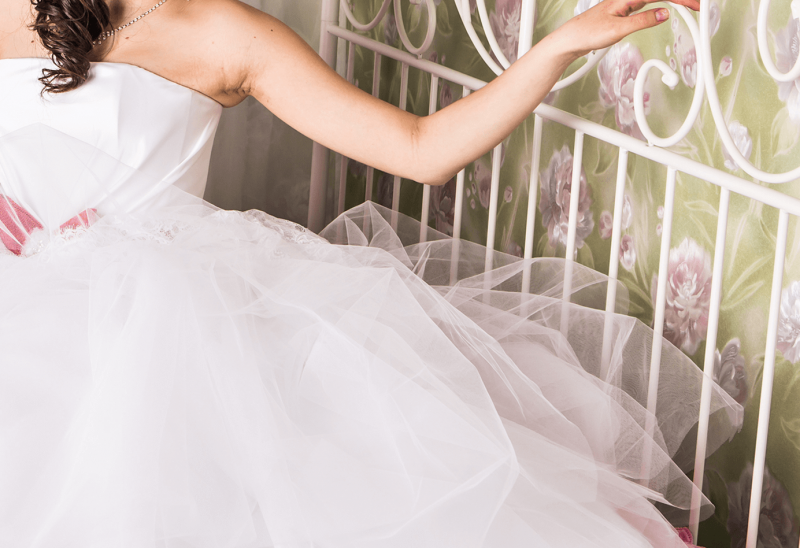 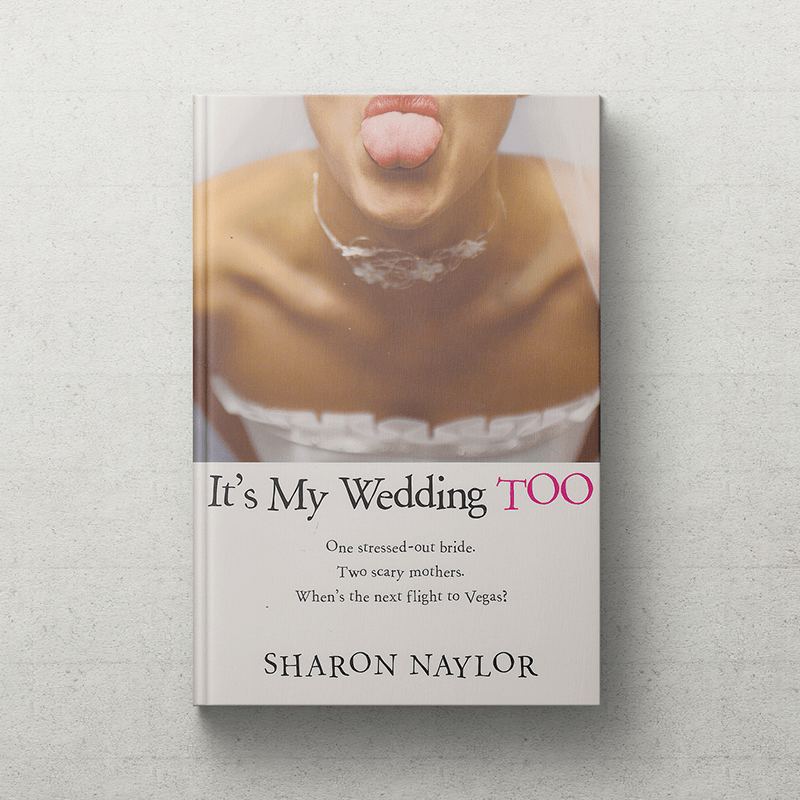 Sharon Naylor is the bestselling author of over 35 wedding books for brides, bridesmaids and the mothers of the bride and groom. 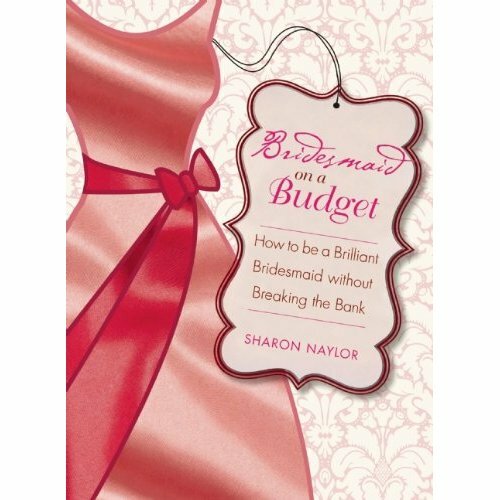 Her titles have spent time in the #1 book, e-book and wishlist spots on Amazon and BN.com for their categories, and Publisher’s Weekly named three of her books among the best of the best. 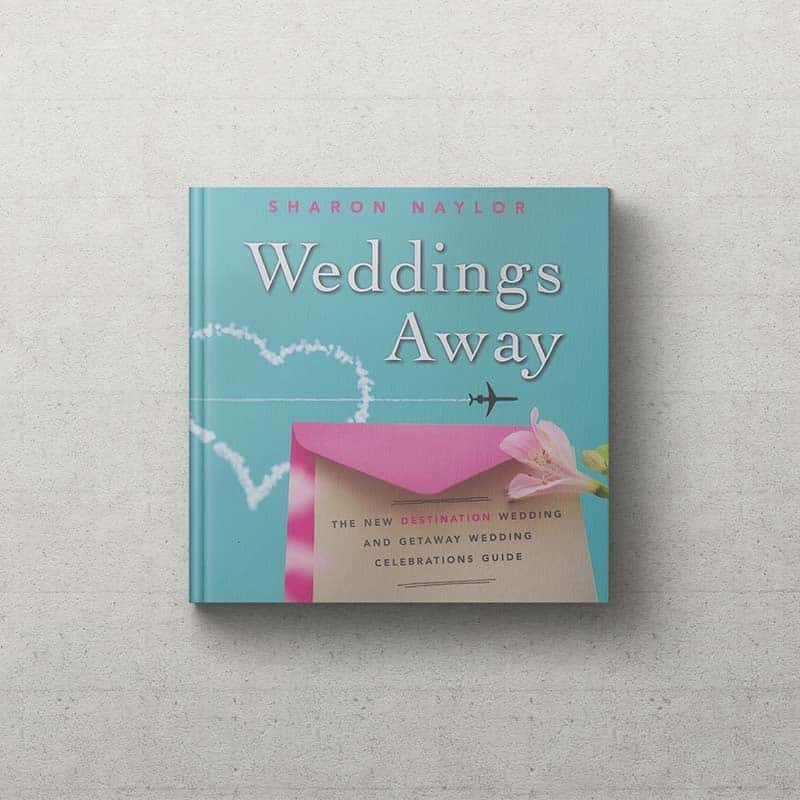 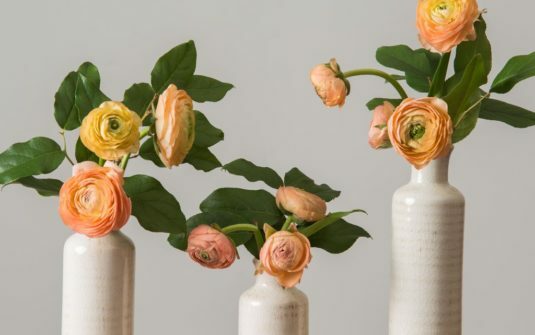 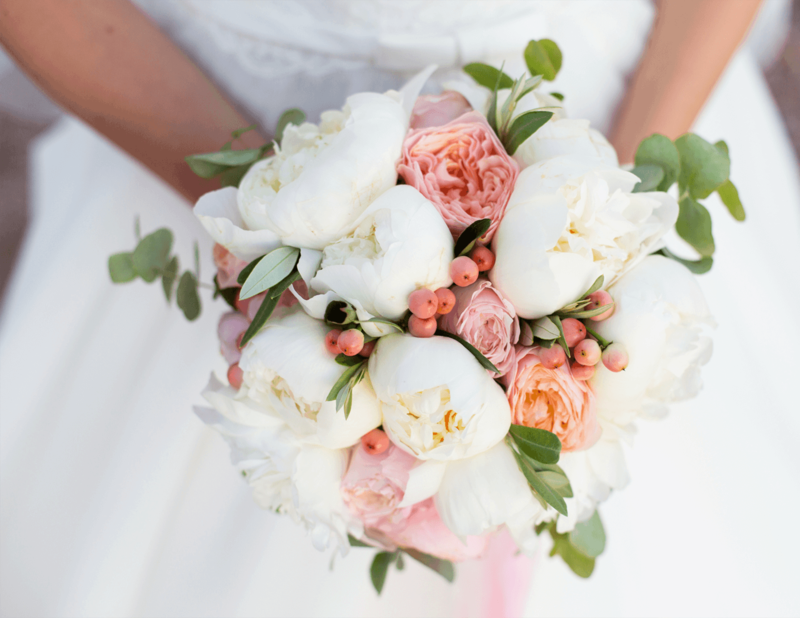 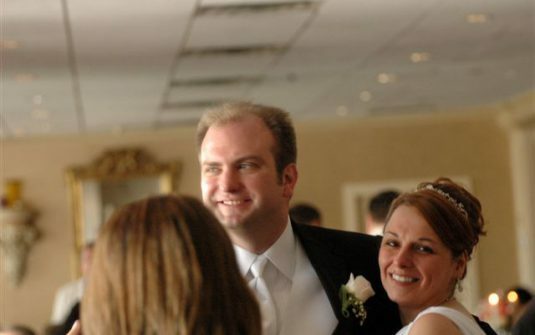 She is often excerpted on many of Bride Tide’s Top 100 Wedding Blogs, and she has been featured in the top bridal and honeymoon travel media.